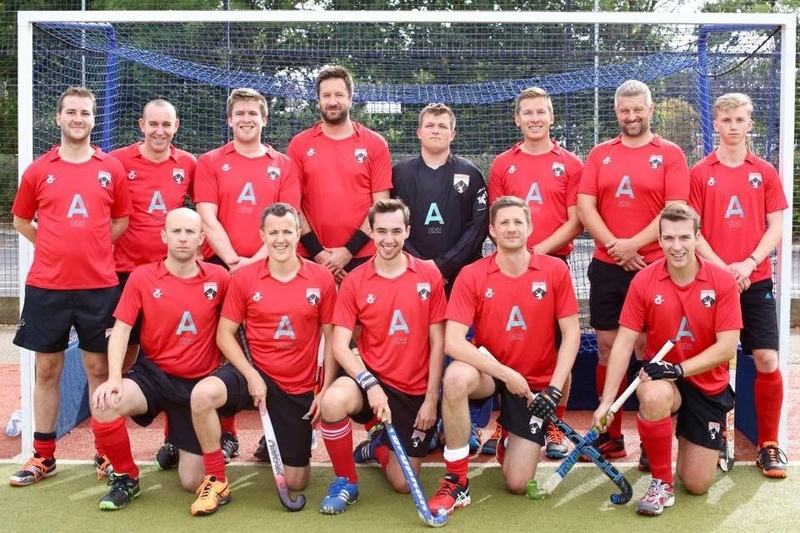 Hertford Hockey Club is a fast growing in East Herts, with over 750 members. We are based in Balls Park, Mangrove Road. Our clubhouse, at the cricket ground is a short walk from our sand-dressed, floodlit hockey pitch. The Club is a 10 minutes from the centre of Hertford. The club prides itself on its family friendly ethos with a great bar, selection of real ales and a great social! Juniors (from Aged 6 Upwards). The Mens section play in the South West section of the EAST LEAGUE. - Professionally and financially well-managed. We welcome you to Hertford Hockey club, whatever your age or ability, and hope you enjoy your time with us.